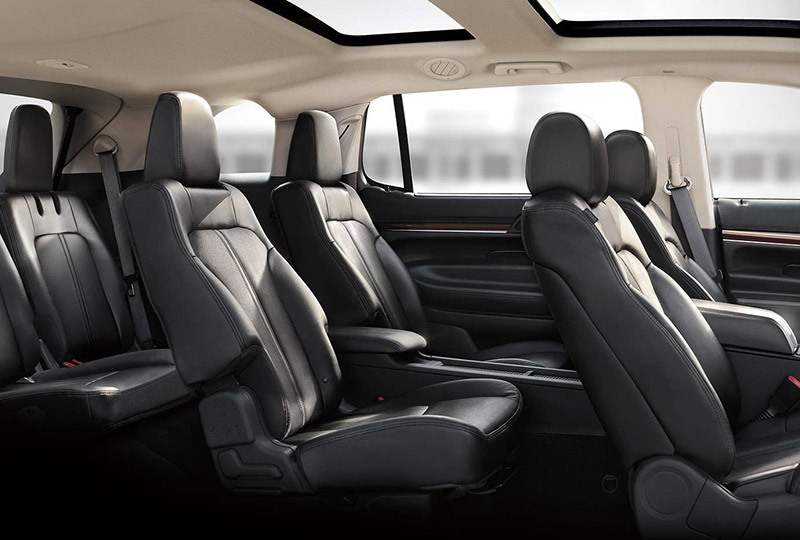 The 2019 Lincoln MKT from Al Packer Lincoln in West Palm Beach, FL, serving Palm Beach Gardens and North Palm Beach, is a stunning crossover SUV with incredible capabilities. Conquer every adventure with the fury of the 3.5L twin-turbocharged V6 engine. Master the strength of 365 horsepower and 350 lb.-ft. of torque to haul everything with confidence. 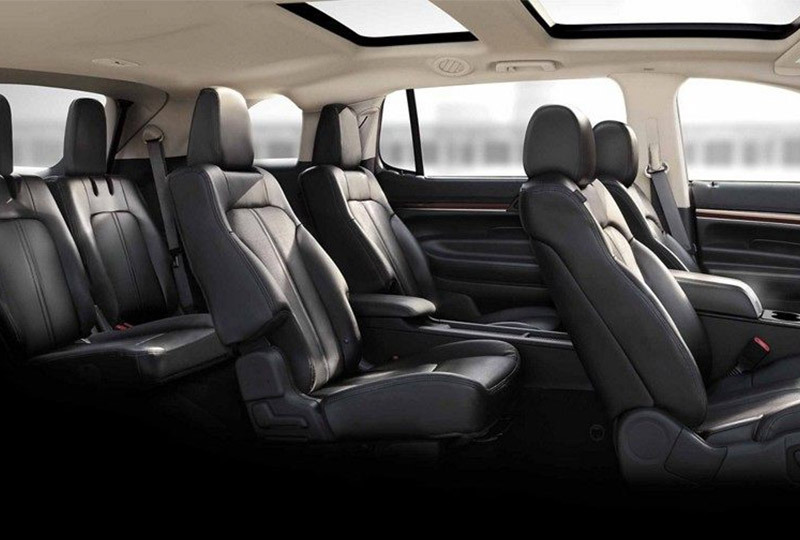 Relax with luxurious appointments like the standard Bridge of Weir leather seating in the first and second row. A power-folding third-row seat and split-folding second-row seat allow you to customize your cargo solutions for maximum storage potential. The ultimate suite of entertainment technology is available through your standard Sync® 3 voice-activated infotainment system. Other convenient features include intelligent access with remote start, a rearview camera, tri-zone automatic climate control, and a universal home remote. Today is a great day to buy a new Lincoln! We're filling our 2019 inventory with new MKTs, and offering amazing financing deals on every purchase. Visit the showroom at 1550 North Military Trail, West Palm Beach, FL. 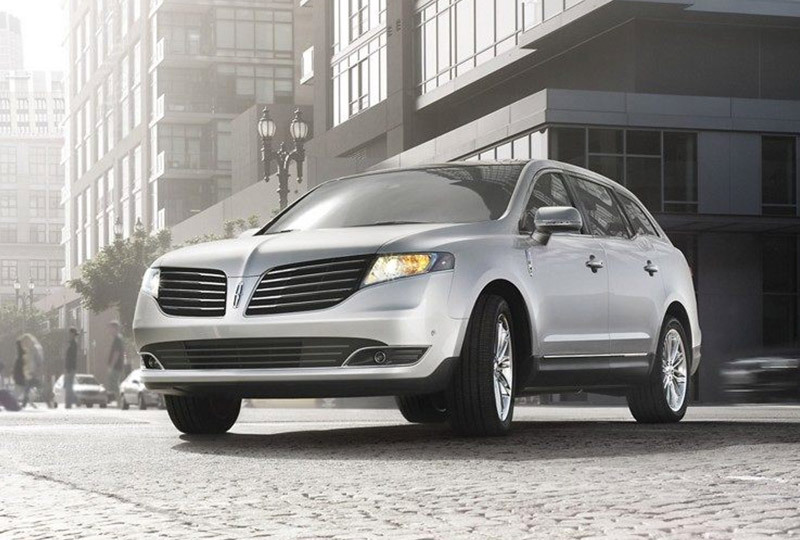 Drive home the 2019 Lincoln MKT of your dreams today! The standard Safety Canopy System** deploys side-curtain airbags for outside passenger head protection in the event of a rollover accident. They are designed to inflate between an occupant's head and the side window, even when an occupant's head is leaning toward the window. The standard BLIS® (Blind Spot Information System) with cross-traffic alert helps make driving more convenient than one may expect. 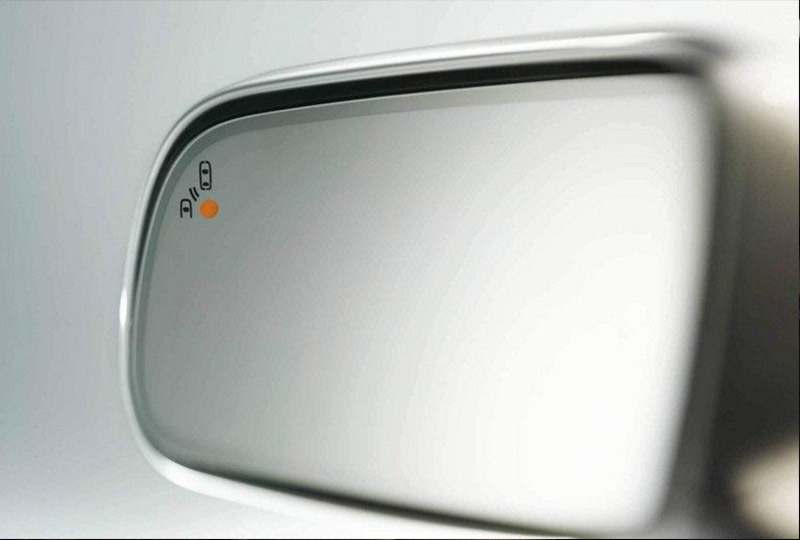 It uses radar to detect a vehicle in your blind spot and alerts you with an indicator light in the appropriate exterior mirror. Cross-traffic alert also uses radar to watch for traffic behind your vehicle as you're slowly backing out of a parking spot or driveway. If sensors detect a vehicle approaching from up to 15 yards away, you will be audibly and visually alerted. ** Always wear your safety belt and secure children in the rear seat.